Peoria, Ill.— Simformotion™ LLC – a leader in heavy equipment simulator training solutions –announces the release of the next generation Cat® Simulators Advanced Dozer System. Set in a highway construction environment, the system teaches advanced skills to increase production and save costs. 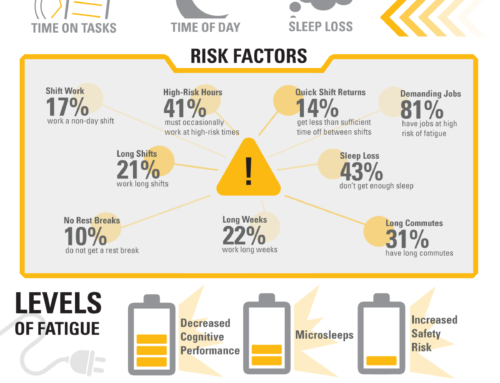 Build your own workforce with Cat® Simulators training. The new Advanced Dozer teaches skills for road construction. 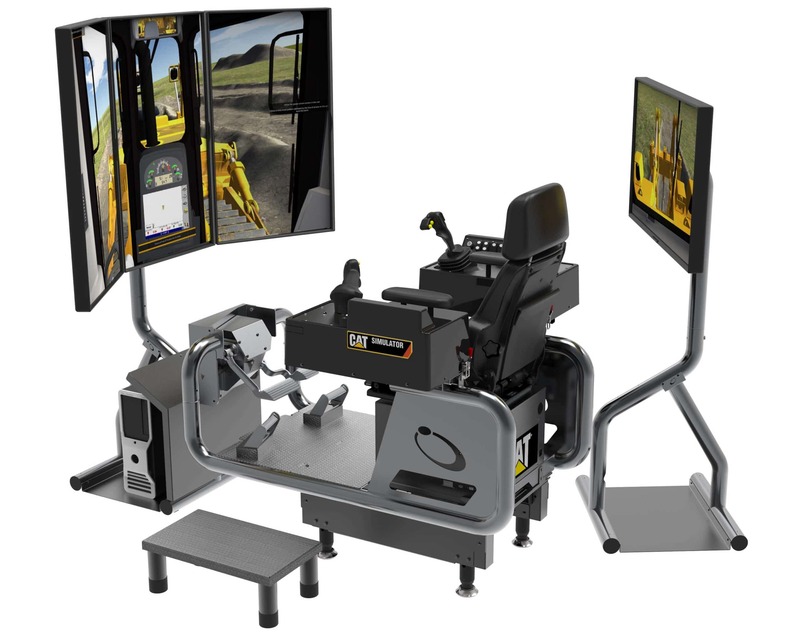 The Advanced Dozer simulator offers a unique three-monitor configuration in the front, along with a back monitor, for a robust view of the environment. 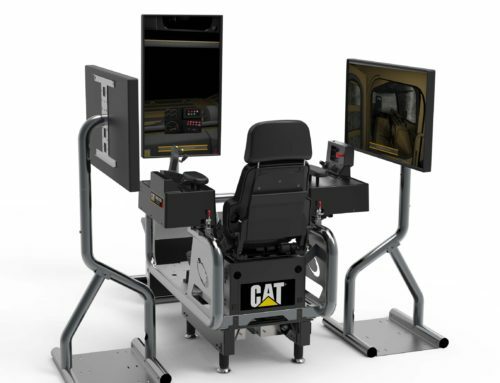 The motion system creates a total training experience with cat simulators vibration and movement as the simulated machine interacts with the terrain. VR Edition is an optional accessory that can be added to the simulator system. Built with patented VR NOW™ technology, the user can experience greater depth perception and become fully immersed in the environment and techniques when the headset and system are engaged. 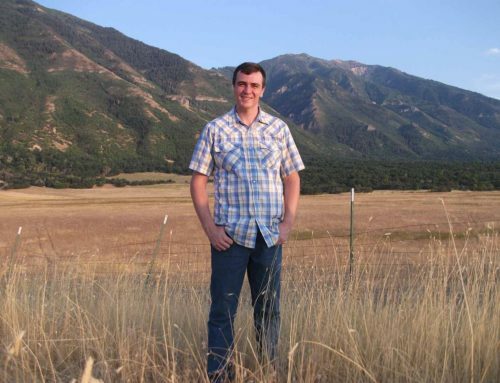 “Our customers need training to increase production, reduce costs, and teach accurate and consistent techniques. 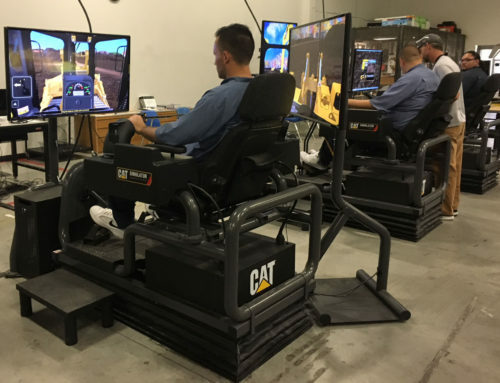 Cat Simulators are developed with feedback from real-world users and Caterpillar subject-matter experts. Combined with new programming techniques, OEM controls, and next-generation hardware, the total system provides best-in-class operator training,” says Vice President, Lara Aaron. The Advanced Dozer Simulator System includes exercises that teach Control Familiarization, how to perform a Walkaround inspection, Site Clearance with trees and boulders, Pad Building, Road Construction, Ditch Building and Slope/Ramp Building. Integrated Grade Control teaches the user to follow and match a design profile throughout the exercises. Plus, an Open Training mode in each exercise offers opportunities for additional practice and skill refinement. 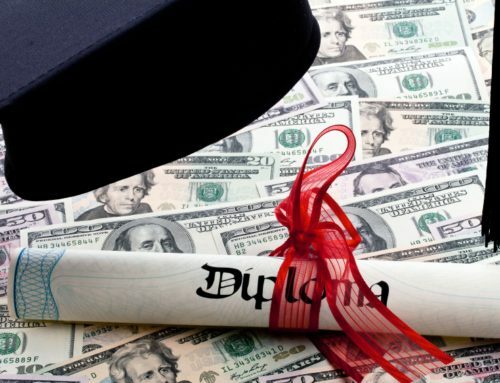 Exclusive to Cat Simulators is SimU Campus™ Training Records Management, software that measures, records, and reports the results of all simulation sessions. Hundreds of benchmarks based on Caterpillar expert data are included, with user performance measured against the benchmarks and outcomes recorded to a database. In addition to the new Advanced Dozer Simulator, Cat Simulators are available in 14 other models for the construction, mining and forestry industries. Visit the Products section of the website to find out more about Cat Simulators models.